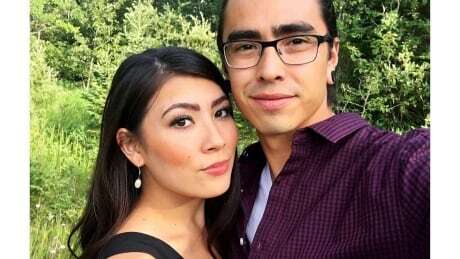 Griffin Powell-Arcand was working as a prep cook, chopping oysters and clams at a downtown Edmonton seafood restaurant late last year when he got the call. 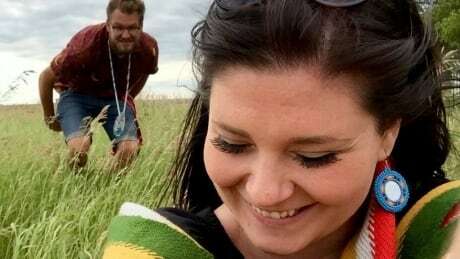 Indigenous social workers speak out about the challenges of working in a small community where everyone knows every one. 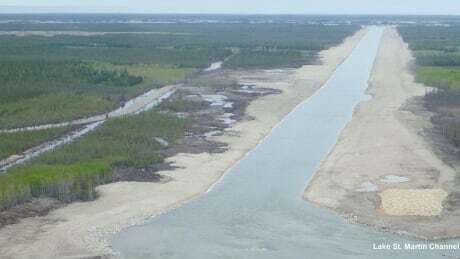 A number of First Nations are calling on the Manitoba government to halt all work surrounding the construction of a flood outlet near their communities. 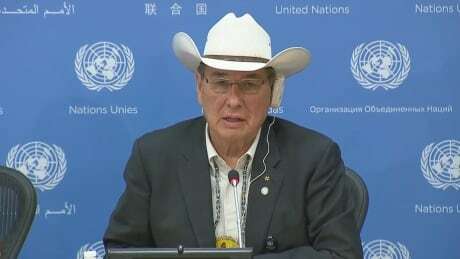 Indigenous leaders are calling for the UN's year of Indigenous languages to be expanded to a decade in speeches at a gathering in New York this week of the United Nations' Permanent Forum on Indigenous Issues. 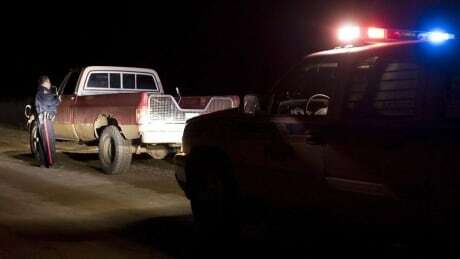 The Federation of Sovereign Indigenous Nations (FSIN) says Esterhazy RCMP failed to respond to several complaints of a trespasser on Ochapowace First Nation land last week. 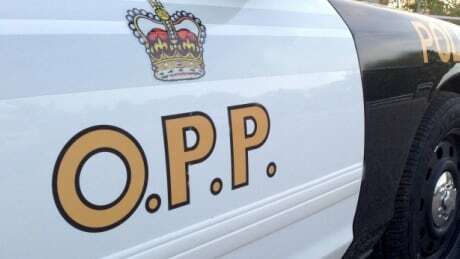 The Kahnawake Mohawk Peacekeepers are searching for Jadie Diabo and David Montour from Kahnawake, Que. The two have been missing a week. 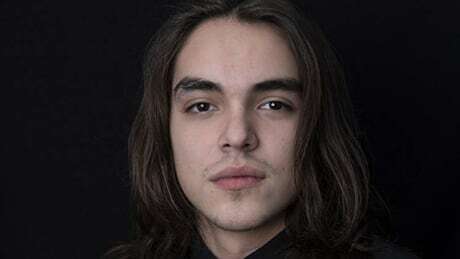 Police in Greenstone have charged Brady Gagnon, a 21-year-old man from Aroland First Nation, with first degree murder after receiving a a complaint about an altercation at the powwow grounds in the community early Friday morning. 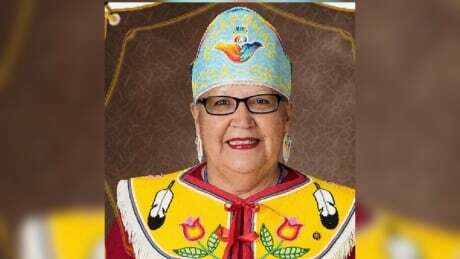 For years Six Nations of the Grand River has wanted complete control over its education system — and now they say they’re closer to achieving the goal with a new vision. 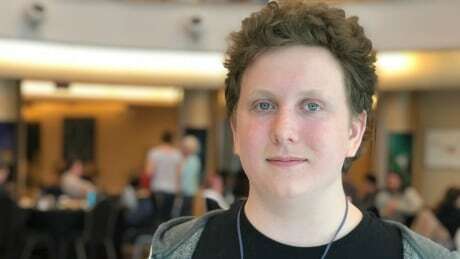 An Ottawa program that immerses students in Indigenous culture is facing a funding shortfall — and unless things change, it will only be able to continue for one more school year. Justin Wiebe said the collective is about bringing together people to reconnect and learn. It was 102 years ago Pte. Peter Knockwood from Lennox Island, P.E.I., died in battle at Vimy in France in the First World War — long-gone but not forgotten thanks to a new tribute by a complete stranger. 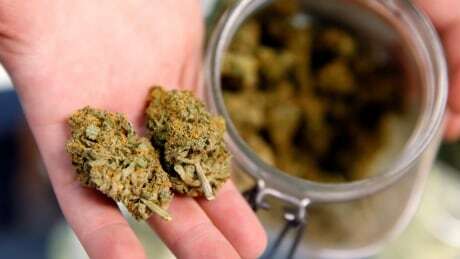 The chief and council of Oneida Nation of the Thames, a community south of London, want to ensure the safety of their First Nation’s members who have been subjected to increased sales of cannabis in the community. Diversity is increasing in the modelling industry, says Willow Allen's agent. 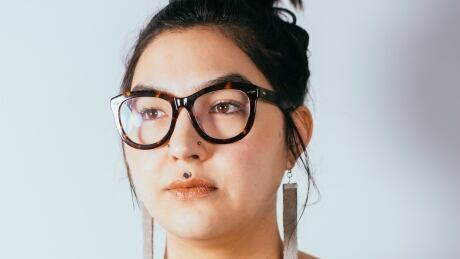 Kablusiak tackles cultural displacement and challenge ideas of contemporary indigeneity with humour. 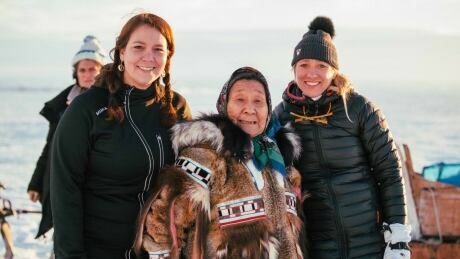 Helping put the story of how the youth in a small Inuit community came together through the sport of lacrosse on the big screen was a big responsibility, say Inuit taking part in the production. Spring is here across the country—and that means powwow season. 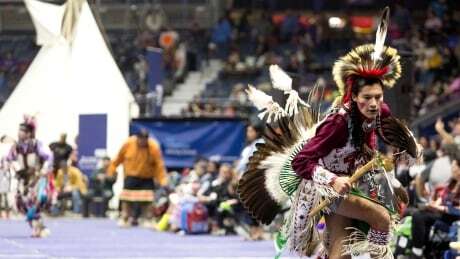 The First Nations University of Canada event is billed as one of the biggest cultural celebrations in western Canada. 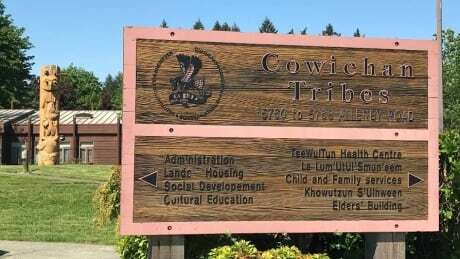 The Cowichan Tribes, located north of Victoria, B.C., want more economic opportunities. If band members vote in favour of a land code they will no longer need the federal government's approval for land-use decisions.